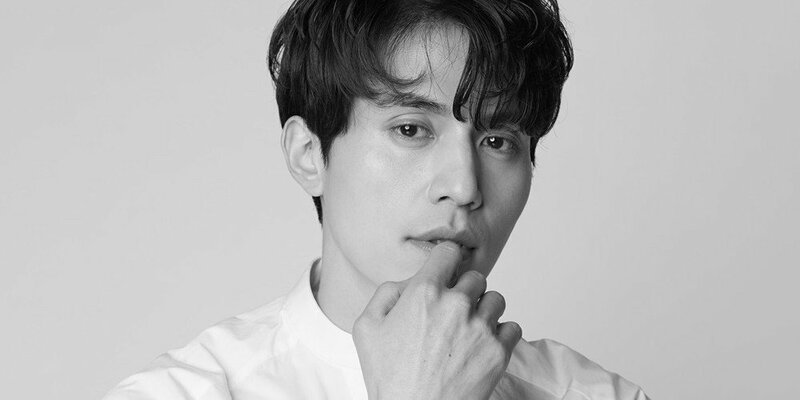 Actor Lee Dong Wook has been selected as an honorary ambassador for the '2018 Pyeongchang Winter Olympics' and the 'Paralympic Winter Games'. On January 10, the Olympic Organization Committee stated that Lee Dong Wook will be appointed as an ambassador at an appointment ceremony taking place on January 12 at the Foreign Press Center Korea in Seoul. A representative commented, "Lee Dong Wook received much praise for his portrayal as the grim reaper in drama 'Goblin', representing the Hallyu wave." The Olympics are only a month away!